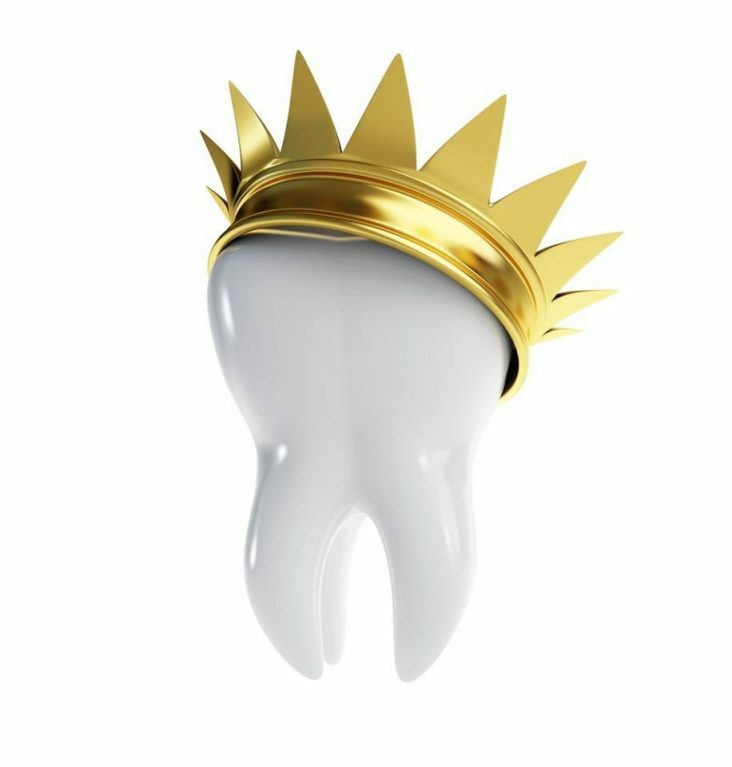 1.To protect a weak tooth (for instance, from decay) from breaking or to hold together parts of a cracked tooth. 2. To cover and support a tooth with a large filling when there isn’t a lot of tooth left. 3. To hold a dental bridge in place. 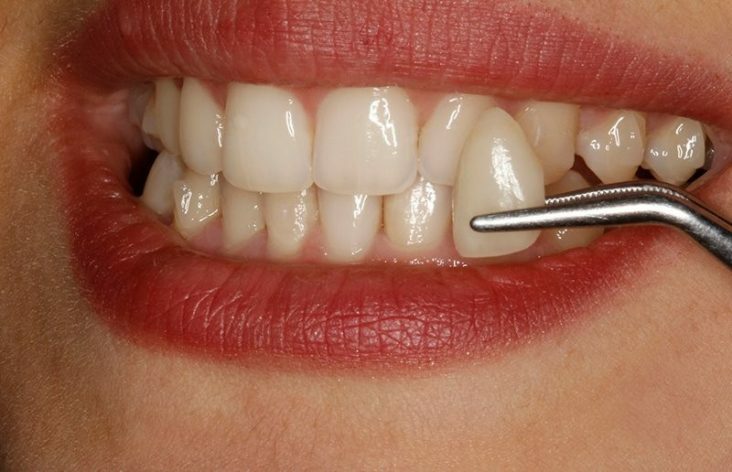 4.To cover damaged or severely discolored teeth. 5.To cover a dental implant. 6.To make a cosmetic modification. Baking soda is a common household product that has many uses around the home, from eliminating smells to cleaning carpets. Now, baking soda can be found in many toothpastes and teeth-whitening products. Using it to remove stains from teeth is common practice. But does baking soda whiten teeth, really? It does an excellent job at removing surface stains, but you should proceed with caution to prevent damage to your enamel. 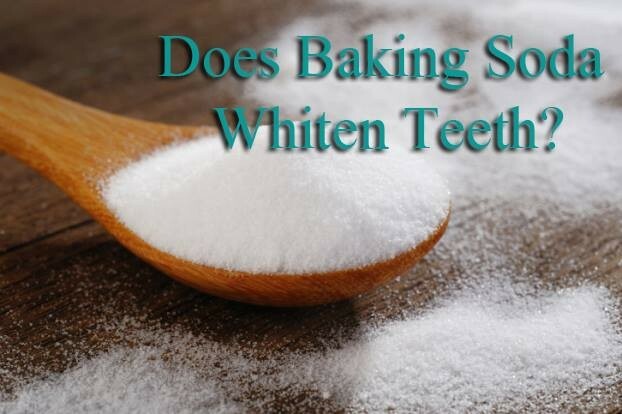 How can a simple mixture of equal parts baking soda and water whiten teeth? Baking soda, also known as sodium bicarbonate, is composed of a chemical compound that makes it a great mild abrasive. It is this same abrasiveness that effectively removes surface stains from your teeth and make them appear whiter. However, if your goal is to remove deeper, older stains, then baking soda will not be as effective. You will need to see your dentist or use a product that was specifically created for whitening teeth. If you’re considering using this method to help whiten your teeth, you need to be aware of possible side effects. With continual use, you could cause damage to the enamel that coats your teeth. In addition, baking soda doesn’t contain fluoride, which helps strengthen teeth and prevent dental cavities, so you will still need to use regular toothpaste. If you have braces that contain orthodontic glue or use a permanent retainer, don’t brush with baking soda. It will soften the glue. Who doesn’t want a beautiful, bright smile free of stains? Getting that smile shouldn’t be at the expense of the health of your teeth. For a safer alternatives, you should seek teeth whitening services from your dentist. (An article by Colgate’s Oral Care resources). 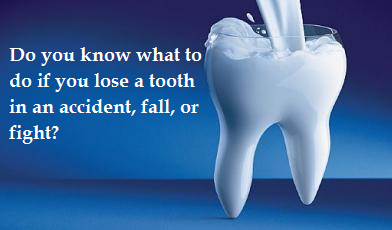 Do you know what to do if you lose a tooth in an accident, fall, or fight? Doctors can replace a knocked-out tooth, but only if you act quickly. First, find the loose tooth. Pick it up by the top part, and don’t touch the roots. Second, rinse the tooth with milk. Don’t use tap water, soap, or chemicals because they could cause harm. Third, keep the tooth from getting dry. If possible, put the tooth back in its socket. If you cannot do this, store it in milk or keep it between your tongue and cheek, taking care not to swallow it. 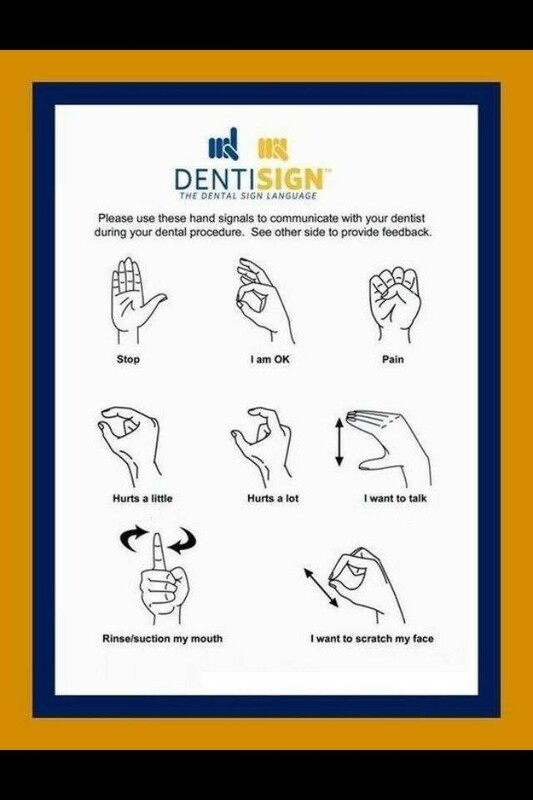 Finally, go as quickly as possible to a dentist’s office or an emergency room. If more than an hour or so passes, your tooth will become unusable. 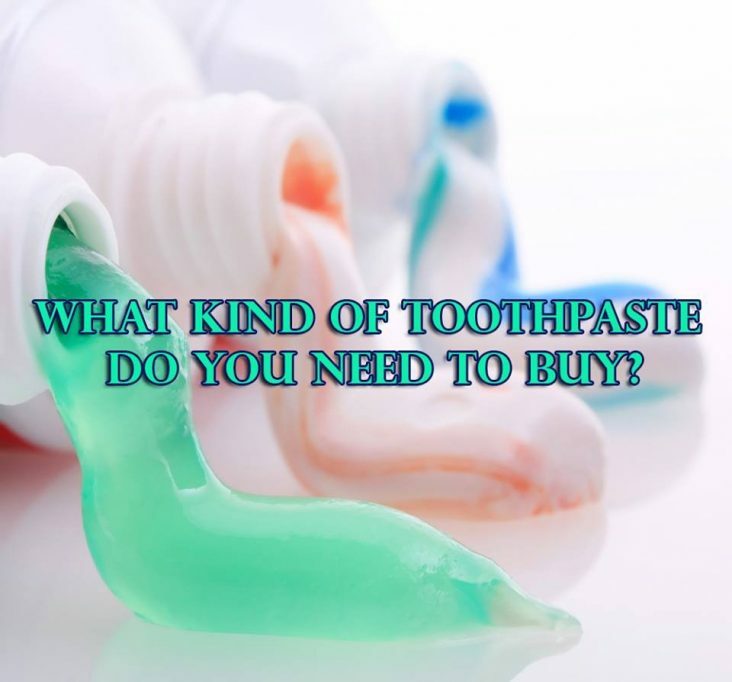 What kind of toothpaste do you need to buy? Tartar-control toothpastes may contain sodium pyrophosphate which helps to keep tartar from forming on teeth or better yet, sodium hexametaphosphate, which helps prevent tartar and stain, above the gum line. But if you already have stubborn tartar, tartar control toothpaste won’t remove it-you’ll need a professional cleaning from your dental hygienist. Antimicrobial toothpastes may contain stannous fluoride, an antibacterial agent that also provides anti-cavity and sensitivity benefits. Whitening toothpastes contain chemical or abrasive ingredients to help remove and/or prevent stains from forming on the teeth. When used regularly, whitening toothpastes can reduce the appearance of stains and make your teeth look whiter. 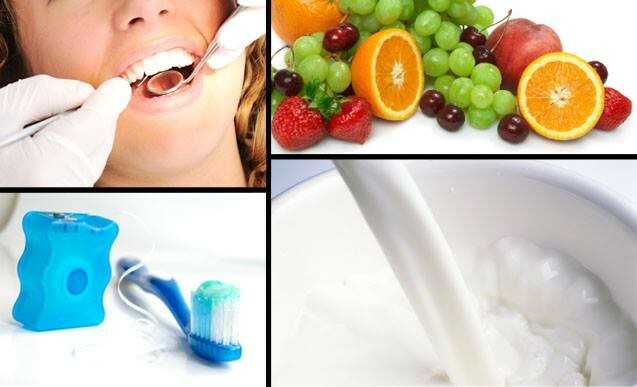 Research attempting to establish the connection between oral health and other medical conditions has made steady improvement and can now show links to several chronic medical conditions, proving the impact of good oral health on overall health. 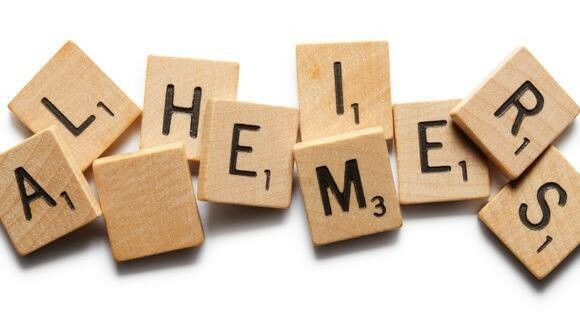 One of the newest areas of research concern the impact on dementia, Alzheimer’s Disease. The study concluded that an inflammatory burden early in life, which could include periodontal disease, might have severe consequences later, potentially adding inflammatory processes such as periodontal disease to the list of preventable risk factors for periodontal disease. A more recent study, suggests that another risk factor, bacteria (Treponema denticola, Tannerella forsythia, and Porphyromonas gingivalis and/or bacterial components) linked to periodontal disease, may play a role in the progression of Alzheimer’s disease (AD). Although the results were not definitive, they were encouraging and confirm that LPS from periodontal bacteria are able to access and AD brain during life. The revelation that a known, oral pathogen is able to enter the bloodstream, finding its way to and residing in the brain suggests an inflammatory role in AD pathology. At this time, it is only an association and not a cause. The exact cause of AD remains unknown. Alzheimer’s and periodontal disease appears more prolific as individual ages, which, with more time and research, could show a stronger connection rather than a simple association. Reference: Inflammation linked to Alzheimer’s Disease, Gatz, M PhD et al. – Check-up and cleaning your teeth at least twice a year with your dentist routinely.